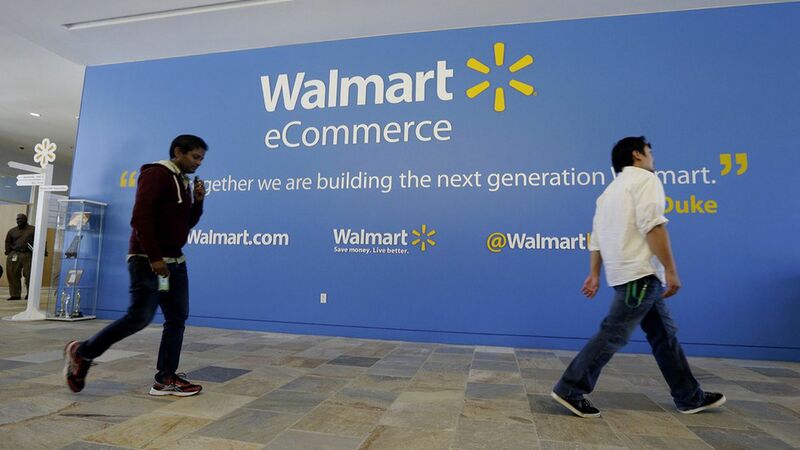 Jet.com, a popular discount online retailer which Walmart bought last year for $3.3 billion, plans to begin selling groceries as well as clothing from niche fashion brands Walmart has recently acquired, the Wall Street Journal reports. Why it matters: Nielsen and the Food Marketing Institute recently issued a report in which they estimate that online shopping will constitute 20% of the grocery market by 2025. Jet.com's decision, along with Amazon's recent acquisition of Whole Foods, shows that the world's most powerful retailers believe the age of the online supermarket may finally have arrived.